Are you a bookworm? 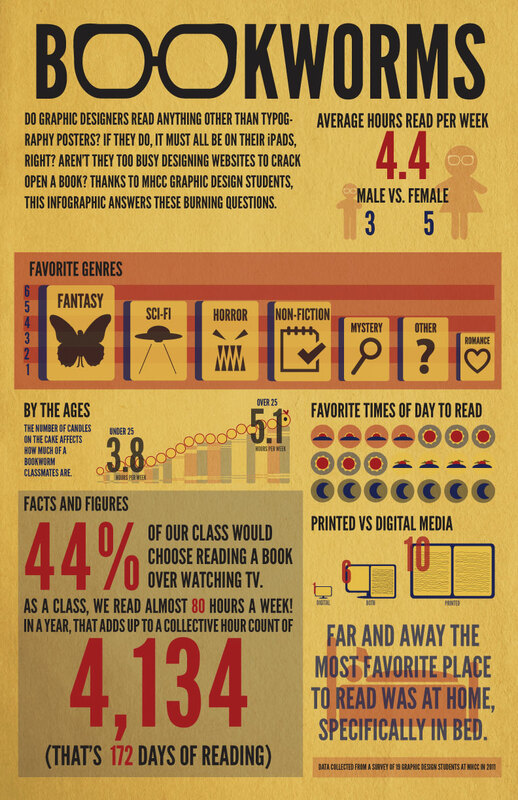 How frequent do you read and how many hours a day do you spend on reading? ← Happy Holidays! *** Greetings and a few special deals.